A.J. 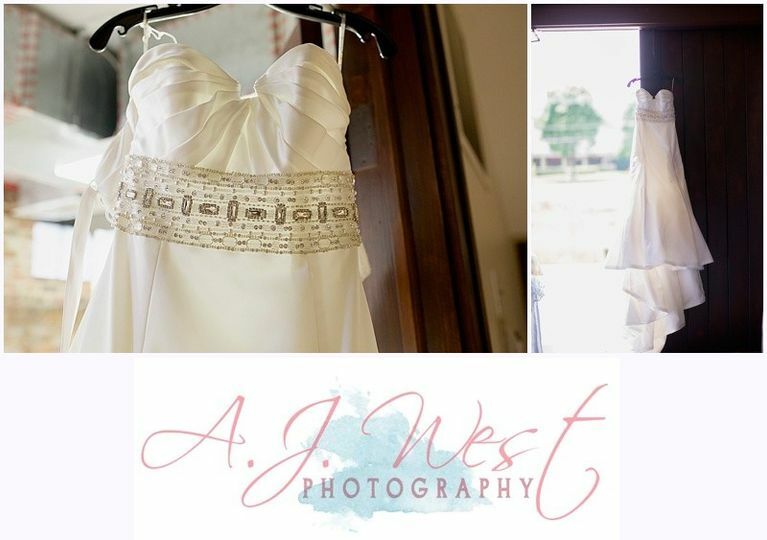 West Photography is a natural wedding photographer for couples marrying in the greater Grand Rapids, Michigan area. 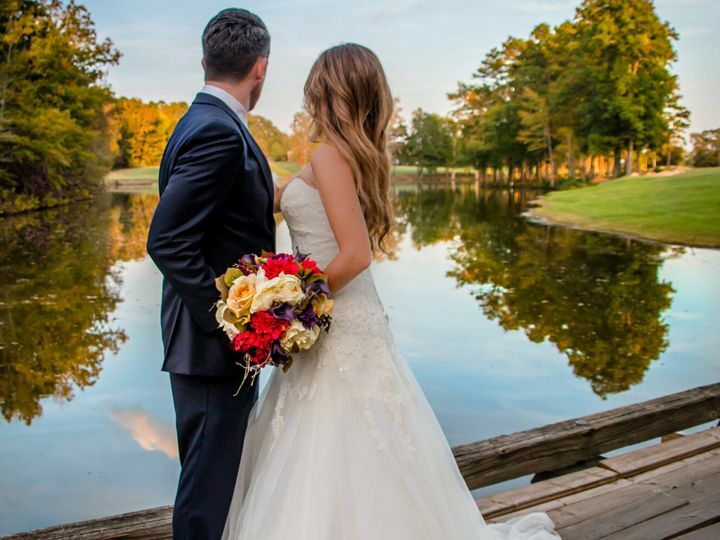 This photographer, Angela, loves working behind a camera and capturing the moments that make a couple’s wedding day special. 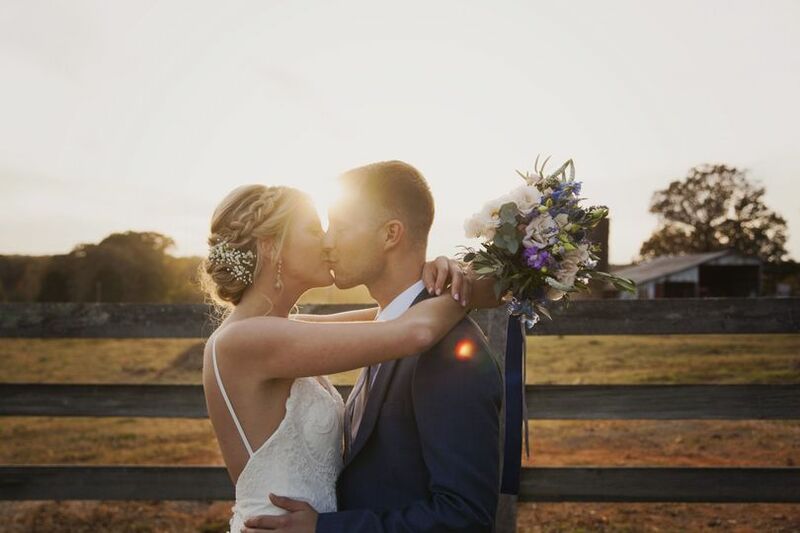 She loves knowing that these images will document memories that can be passed on from generation to generation to tell a couple’s unique love story. There are not quite enough words to express my finance's and my gratitude toward Angela, our beautiful and amazing photographer. 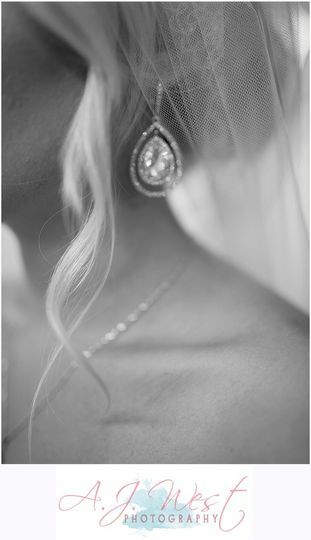 She has been one of the only vendors throughout this entire wedding planning process that we have come to love and trust completely. 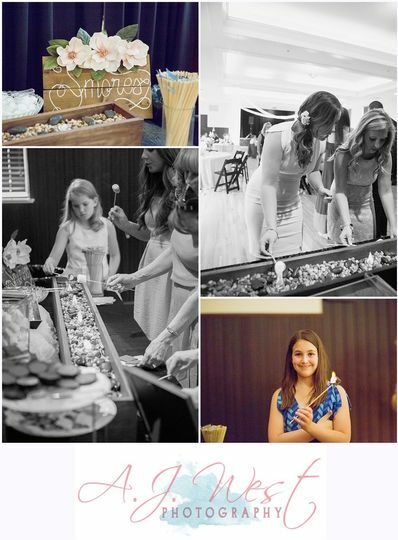 Not only is Angela working with us on our limited wedding budget (which most other vendors laughed at and turned away from), but she also just goes above and beyond to capture the love that we want to share with our family and friends. For our engagement shoot, we went to our wedding planner's stunning property. It was raining in the beginning and we had to walk through some extra tall grass, work around bugs, and attempt to beat the heat. She did all of that with a smile and humor that kept us laughing the whole time. She even took us up on to some extremely rough terrain in her brand new car all to capture some gorgeous sunset shots on a rocky hill. We went well over our time with her but not once did she act like we were impinging on her time. She was extremely kind, professional, encouraging, and loving - we felt comfortable with her immediately. We feel like Angela is a part of our little family, someone we trust entirely to capture our wedding day exactly as we have in mind. She listens, she is extremely detail oriented and well-organized, and is beyond timely. She told us to expect our engagement pictures back in 2-4 weeks and we received all of them four days later!!! We could not have gotten luckier with Angela and feel truly blessed to have her along for the ride throughout this amazing process with us. Stop your search and choose Angela, you will not regret it! Angela was very friendly and easy to work with. 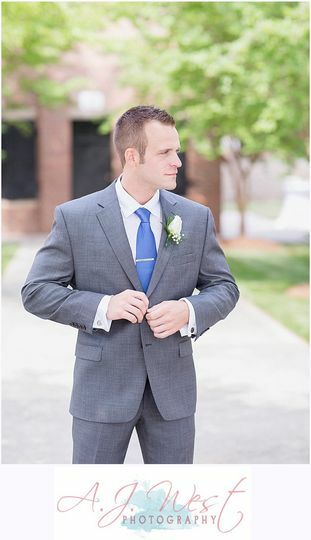 My fiance had no problems when scheduling our engagement session, and we were VERY pleased when we got to see the pictures! I normally don't like to get my picture taken, but Angela's easy-going style made it a breeze. 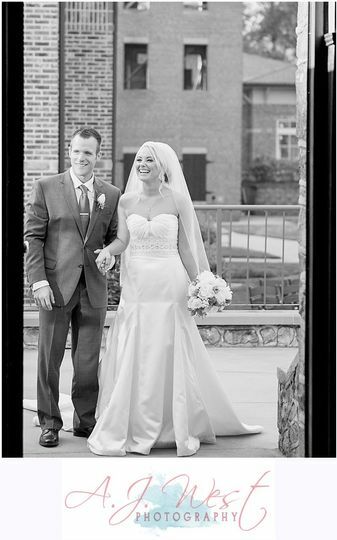 I would recommend Angela to anyone that's looking for great pictures, friendly service and reliability. 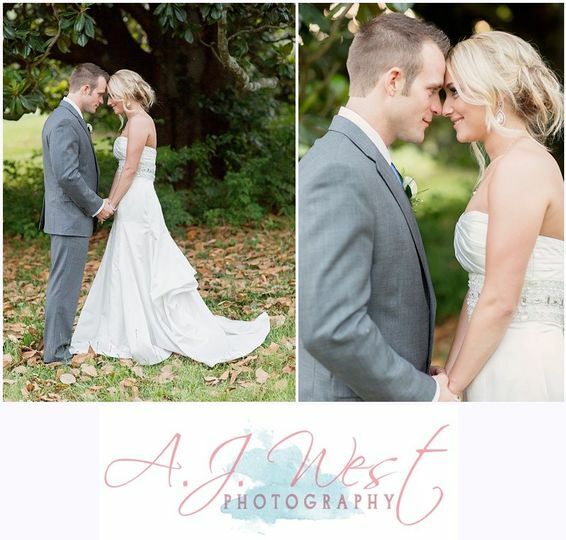 Angela with AJ West captured our wedding and it was oh so magical! From the moment I first contacted her I felt at ease in knowing that my at the time fiancé and I were going to be in wonderful hands! She is very organized and great with children! We have a little one so she was able to get lots of smiles from him and our flower girl. 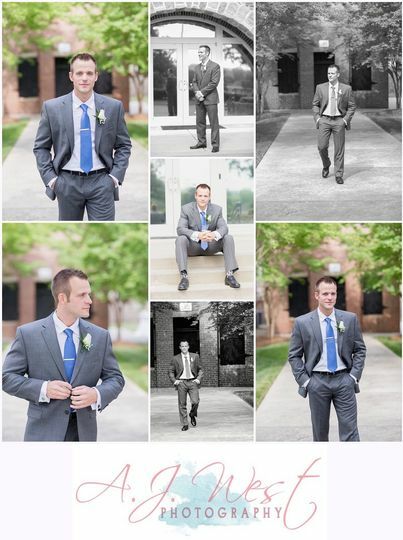 She captured all of our special moments and she did so in such a professional and upbeat way! 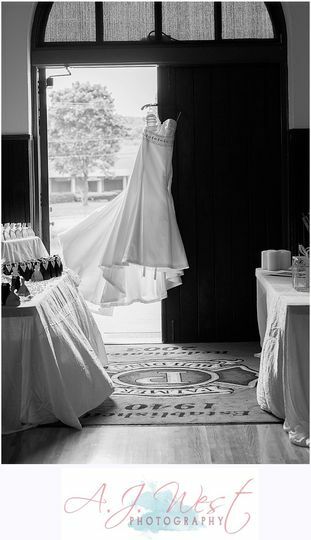 Angela went above and beyond anything I could have ever imaging to get the perfect shots. It was freezing outside for our "first looks" and she was so considerate to make sure I was as comfortable at all times. It shows through her work that she is passionate about what she does and the love she has for her work. I absolutely adore her and loved having her as a photographer and I would highly recommend her to anyone looking for gorgeous moments captured whether it be for a wedding, rehearsal dinner, engagement, you name it and she can do it! She is a total sweetheart and I could not have imagined working with anyone anymore perfect for our special day! A huge beyond words thank you Angela from Abbey, John and Jacob! 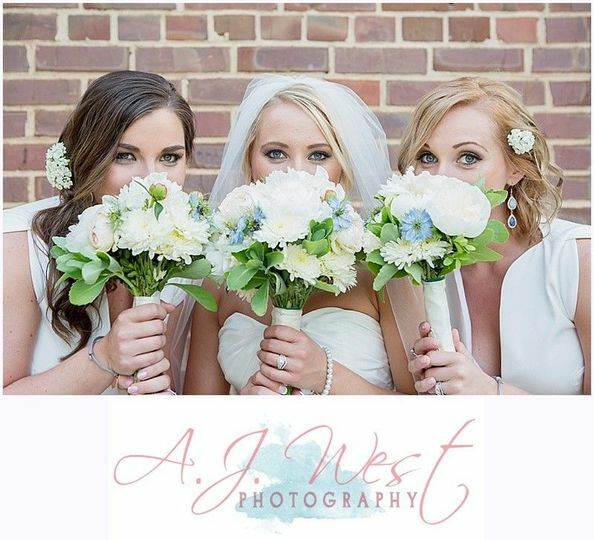 Angela is so sweet and will capture your day beautifully and naturally! Angela was so wonderful to work with. We met when she came to our property to shoot engagement photos for one of our upcoming wedding couples. We have had many photo shoots at our site, but I was amazed at her unique use of backgrounds and her incredibly individual approach to this shoot. 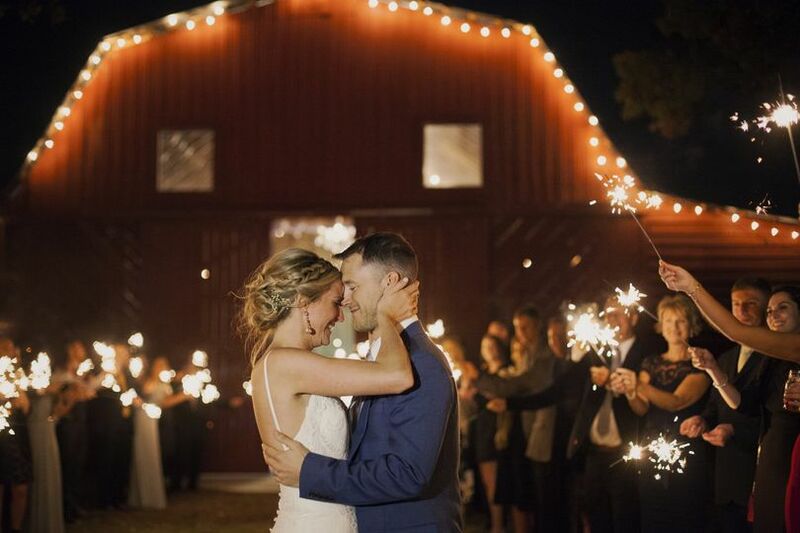 She perfectly captured everything that sets this couple apart. I am looking forward to working with her at the wedding and can&apos;t wait to see those photos too!